Bob Sirott and Marianne Murciano will leave Tribune News/Talk 720 WGN Chicago at the end of this week. 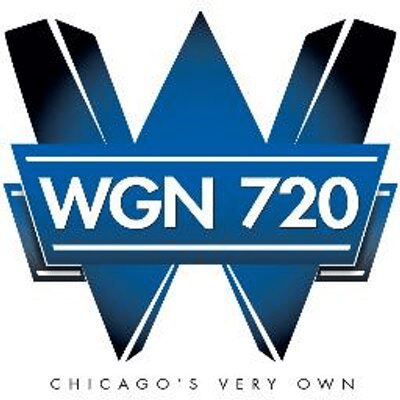 With the elimination of Sirott and Murciano’s show, WGN will extend the hours of its other programs. Morning host Steve Cochran will extend to 10am and late-morning hosts Bill Leff and Wendy Snyder will move to a split 10am-12pm and 1pm-3pm slot. The 12pm “Wintrust Business Lunch Hour” that Sirott and Murciano anchored will be led by Steve Bertrand. The new schedule will go into effect on Tuesday, September 8. Something similar could well happen in Hartford when (not if) WTIC-1080 loses Rush Limbaugh. The station’s other daytime talk shows would probably be extended to fill the three hours that Rush now occupies.